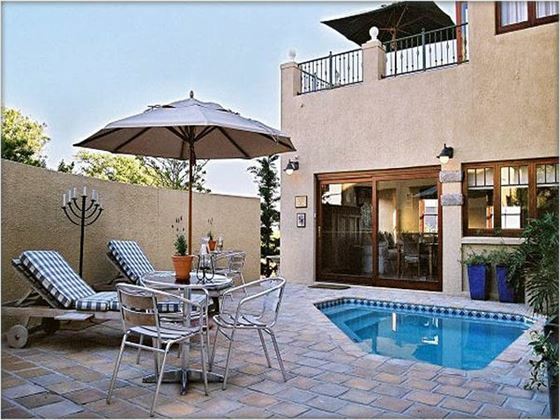 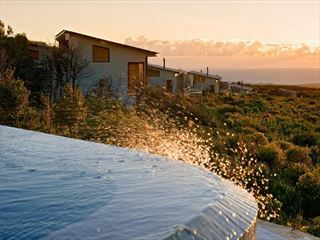 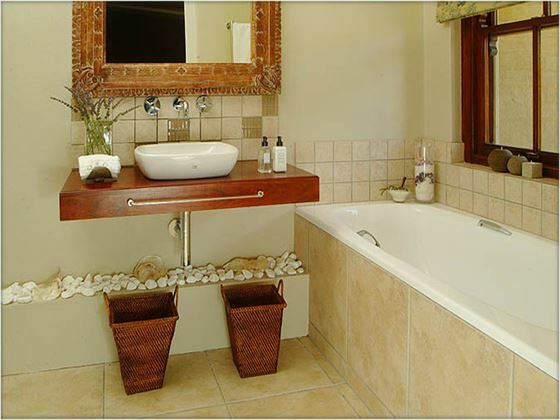 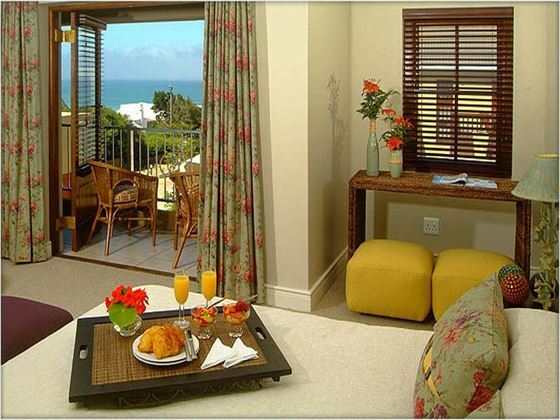 Overlooking the sea and mountains, Lavender Manor Guest Lodge offers you the chance to see another side of South Africa. 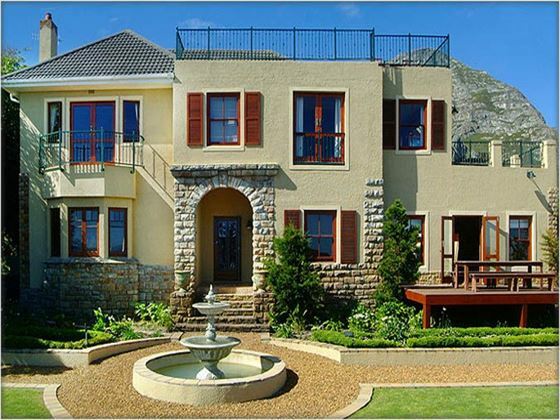 Perfectly located, the Lodge is based away from the busy center of Hermanus but within easy reach of all the attractions of this fascinating town. 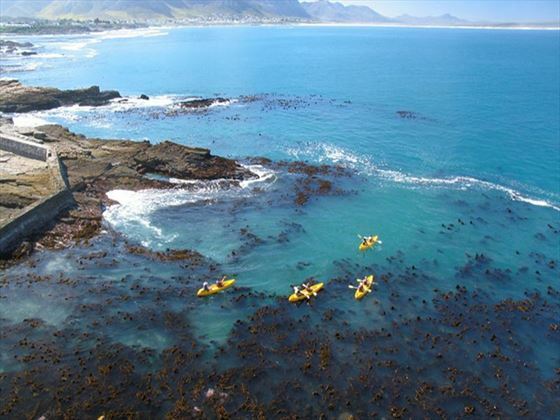 The range of activities that you can do here is truly very impressive, but much of it will likely revolve around the water. 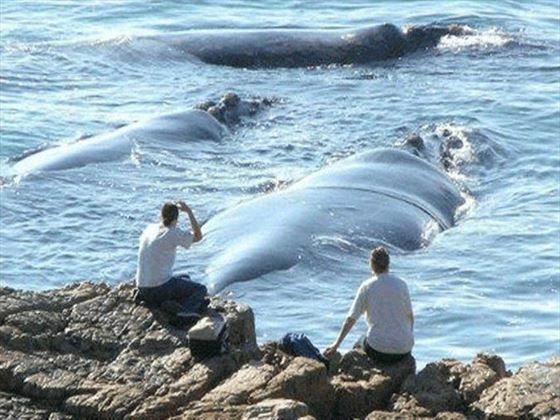 Hermanus offers out-of-this-world whale watching opportunities as well as the chance to go cage diving with sharks and deep sea fishing. 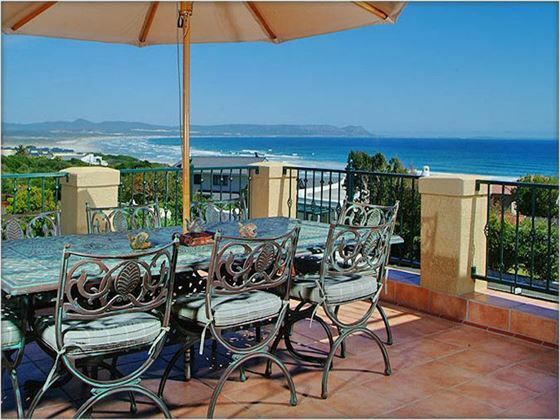 Set next to the lovely Grotto Beach, staying here means you can be as active as taking part in the hundreds of activities on offer nearby or as serene as lying on the silky sand and working on your tan – it’s all up to you. 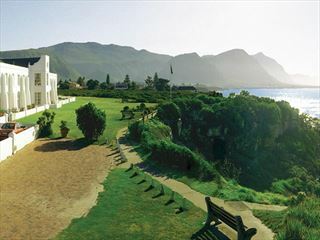 Top Tip: Go and meet Hermanus’ unique attraction; the Whale Crier. 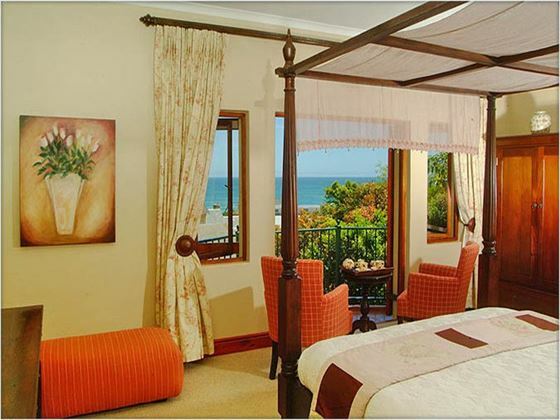 The rooms come with either garden, mountain or sea views. 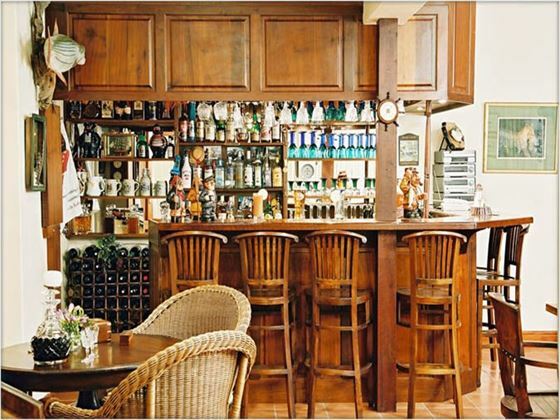 There is one large family room. 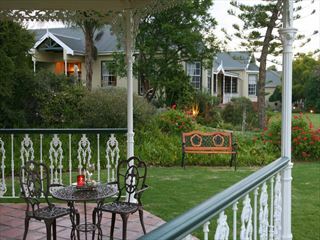 Set in the tranquil Olifantsrivier Valley it demands spectacular views of the Swartberg Mountains and is a stunning place to stay for a couple of nights to relax and unwind.